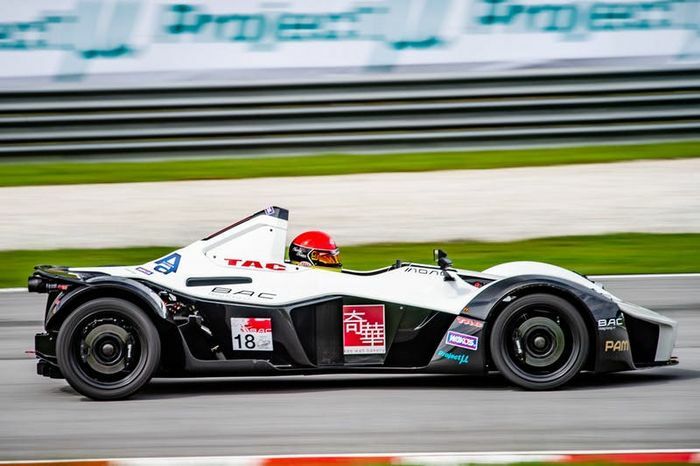 Briggs Automotive Company (BAC) has set the fastest ever lap time in a production car at the Sepang International Circuit in Malaysia. 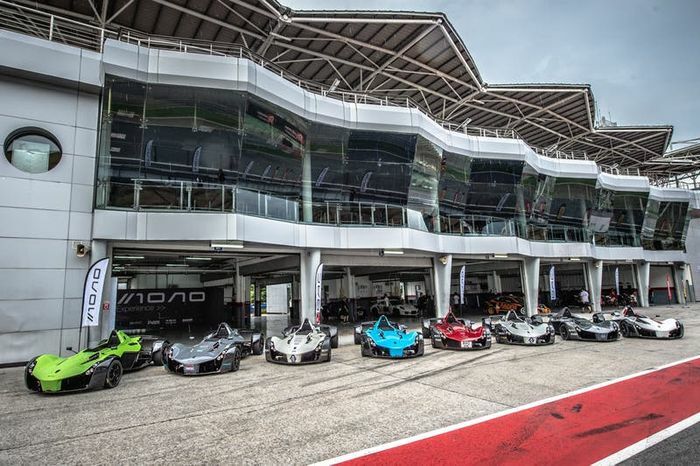 With GT Series Asia driver Shaun Thong at the helm, the BAC Mono tackled the famous Formula 1 track in an astonishing 2:14.617, over four seconds faster than the Porsche GT2 RS which achieved a time of 2:18.997. 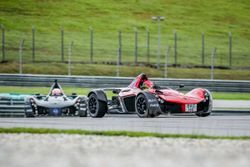 BAC has already set a number of lap records from setting best production car times at Zolder, Hungaroring and Anglesey, as well as being the fastest supercar ever to compete in the Goodwood Festival of Speed Supercar Shootout. 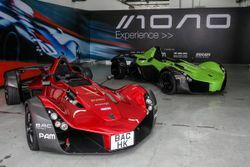 The winning Mono was a 2018 model that belonged to a new BAC customer. 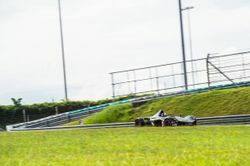 BAC hosts regular experience events for its customers, which includes ice driving on frozen lakes in Sweden and high-speed driving on the Isle of Man. 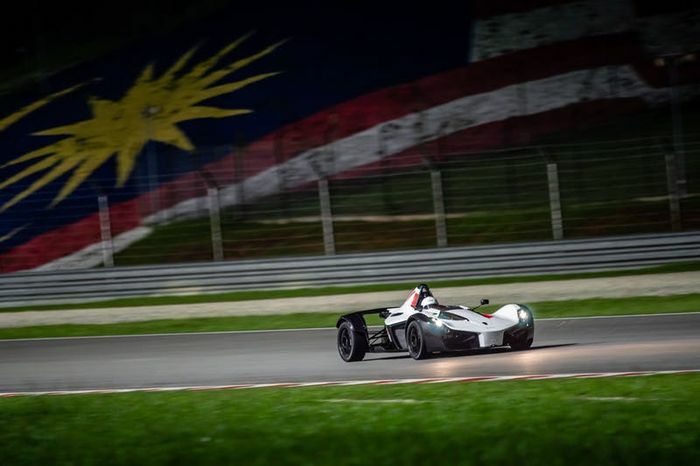 So it seems that the sky is the limit for this small Liverpool-based motor manufacturer. 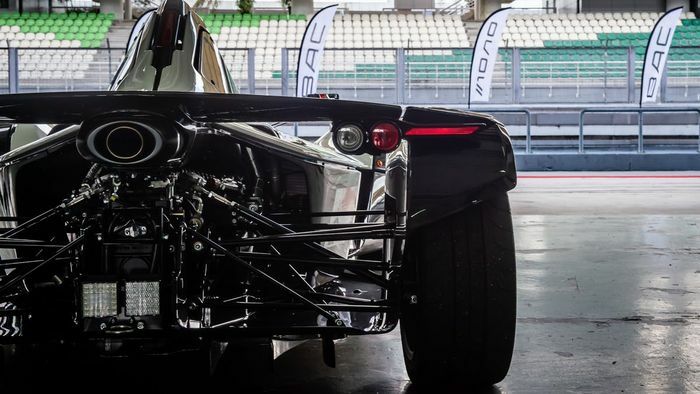 The BAC Mono is another example of when less is more. 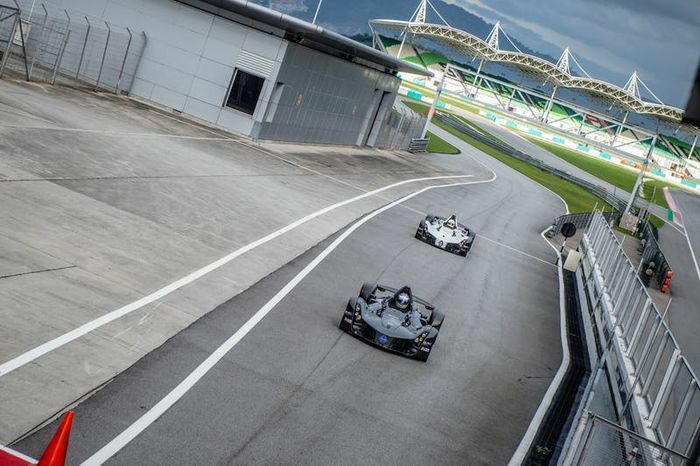 This little supercar is on a giant-slaying spree and its only getting started.